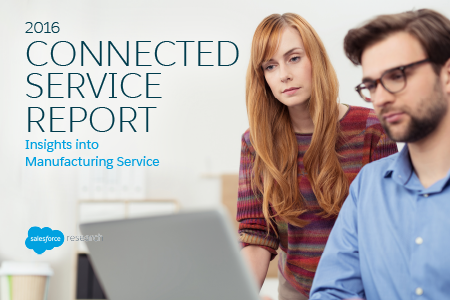 Get valuable insights compiled from more than 200 US Manufacturers on the strategic importance of service to their business. Learn why more than 70% surveyed say their field service teams sometimes have to make multiple trips to the same site. Gauge the current perspective on the Internet of Things in manufacturing environments.